Having a tough time with the gate? We can help. 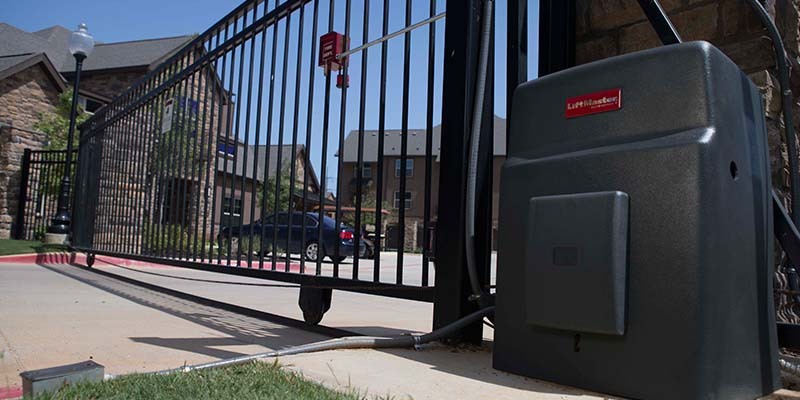 We proudly offer reliable and quick repair services for all kinds of LiftMaster gate access systems. Gate openers get worn out due to regular wear and tear, hence proper maintenance is crucial. However, there comes a point when you need to repair or replace the gate openers to ensure continued safety and security of the premises. Our team of technicians inspect the gates to get to the root of the problem and help you assess whether you need to repair or replace the gate opener. We offer superior-quality LiftMaster hardware, accessories, and spare parts so we can handle both repair and replacement requests. We offer 24/7 emergency repair services, so you can give us a call at any time of the day (or night) and we’ll be there.